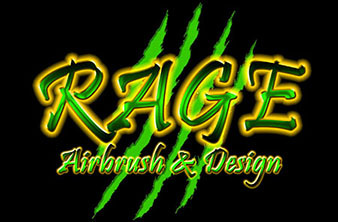 Rage Airbrush & Design was started as a hobby back in 2012 by 2 young artists. 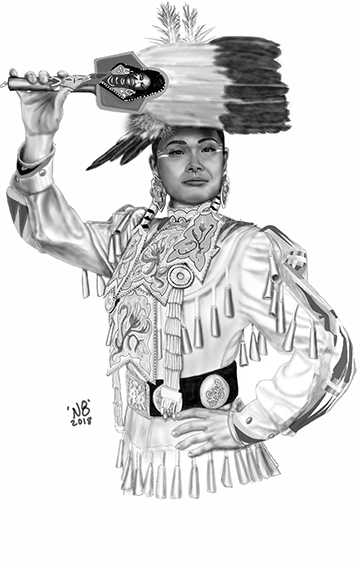 We are located in Carlsbad New Mexico and serve anyone who want us to put our minds to work to come up with artistic solutions for their needs. Our artwork has been internationally recognized and we are proud to bring our creative skills to the table.